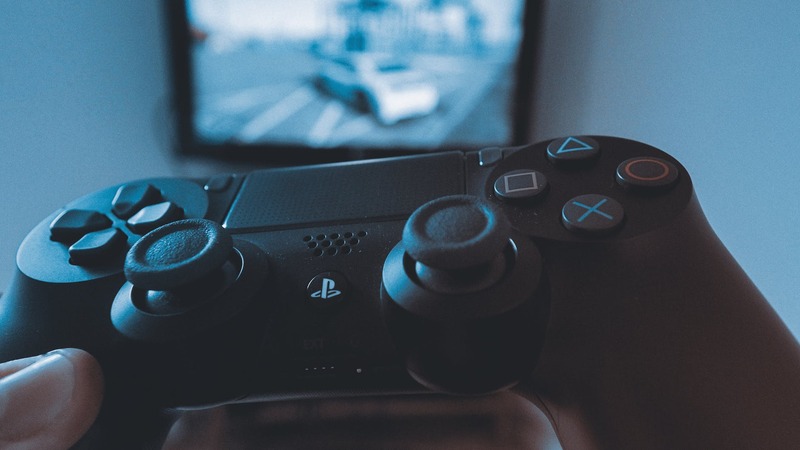 Immersive audio is a growing trend, with the rise of object-based surround sound technologies like Dolby Atmos and DTS:X in the world of film – but how will immersive audio translate to the world of gaming? In an interview with Wired, lead architect of the long-awaited PlayStation 5 Mark Cerny confirmed that the next-gen console will support what he calls “3D audio” – something he says will “make you feel more immersed in the game as sounds come at you from above, from behind, and from the side”. While Cerny didn’t elaborate on how the technology works, he confirmed that it won’t require “any external hardware”, with the audio chip forming part of the third-generation AMD Ryzen chipset that will power the PlayStation 5. It could work in a similar way to Dolby Atmos, an audio format that positions different sounds in a 3D space – however, Dolby Atmos requires external hardware like a compatible soundbar with up-firing tweeters that propel sound right up to your ceiling. Similarly, Sony’s own foray into immersive audio, 360 Reality Audio, currently only works with compatible headphones, and would require games sound designers to place every individual instrument and effect within a virtual sphere. With many of the PS5’s games likely to be cross-platform, it would be exceedingly difficult to ensure that all game designers create their soundtracks and sound effects in this way. Furthermore, with the PS5 expected to to have backwards-compatibility with PlayStation 4 titles, there would be a huge number of games that wouldn’t support Sony 360 Reality Audio. What’s more likely, is that the PlayStation 5’s 3D audio will work in a similar way to Creative’s SXFI technology, which uses a holographic algorithm to replicate the immersive soundstage of a full surround sound system through a pair of stereo headphones. As well as manufacturing a pair of headphones with this technology built in directly, the Creative SXFI Air, the company has also created a headphone amp that can transform an ordinary pair of cans into super-immersive SXFI holographic headphones. This kind of technology could feasibly be put through a different system, like the speakers built into your TV, for example – which would fulfill Sony’s promise to deliver 3D audio without the need for external hardware. 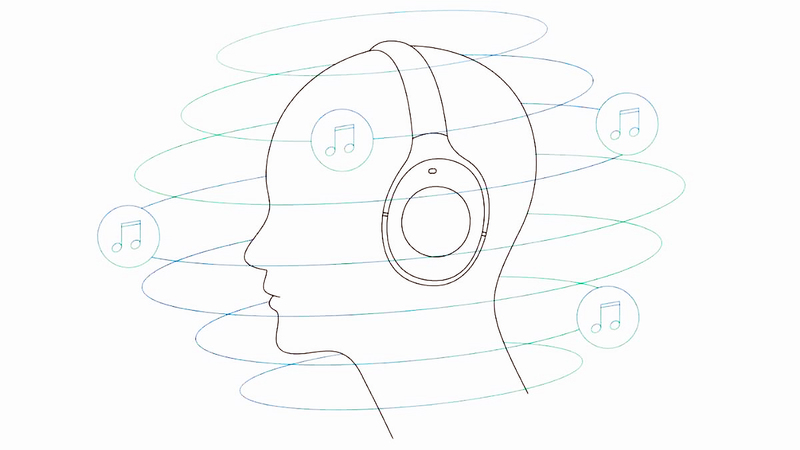 How would 3D audio enhance the gaming experience? The benefits of playing a game “as sounds come at you from above, from behind, and from the side”, are abundant. 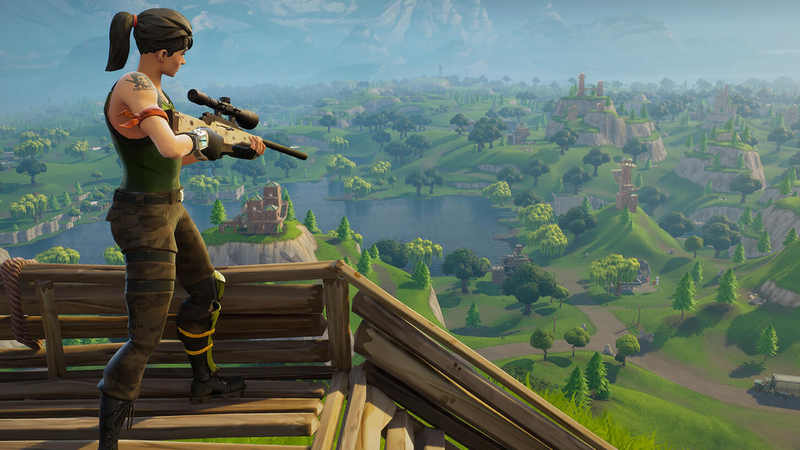 Imagine how the experience of playing a first person battle royale game like Fortnite would be transformed if you could actually hear the footsteps of your enemy sneaking up on you. Or, how much more engrossing puzzle games like Fez would be if you could hear synths bubbling up around you as you succeed in finding your next clue. When speaking to Wired, Cerny conceded that there was a “frustration that audio did not change too much between PlayStation 3 and PlayStation 4”. So we can be fairly certain that the PlayStation 5’s 3D audio chip will mark a big improvement from the sound quality produced by the PlayStation 4 – but, unfortunately, with Cerny quelling rumors that the PS5 will come out this year, we might be waiting awhile on that audio upgrade.